Travel opens the door to the unknown. When you pack your bags for travel and adventure, you might get more than you expected – a side trip into a phantom world where mysterious things happen. 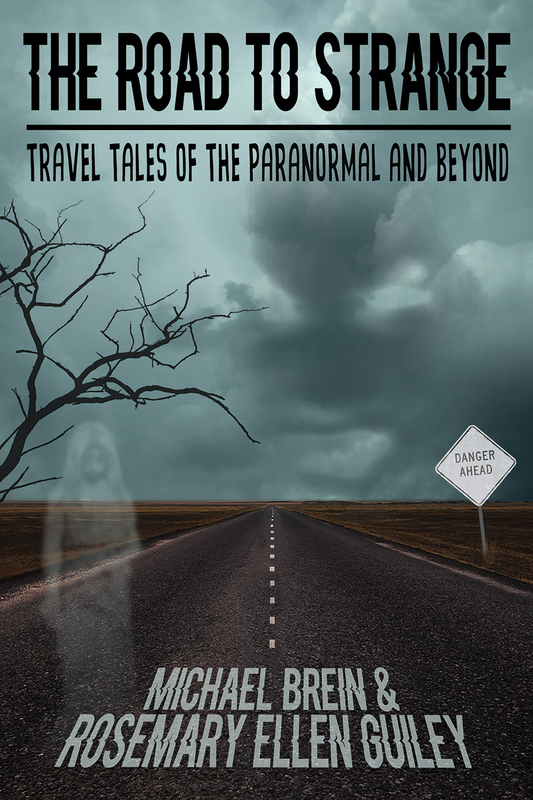 This collection of 44 page-turning original, true stories tells of travelers around the world who are suddenly faced with ghosts, paranormal phenomena, unusual synchronicities, time slips, magic, visions, past-life connections, premonitions, mystical experiences, mysterious figures, and more. Each story has an expert, insightful commentary. Illustrated.